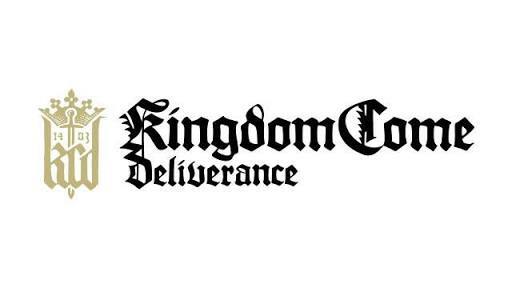 Kingdom Come: Deliverance – How Do You Obtain Special Dice? How Do You Obtain Special Dice? There are a few methods, the most surefire way is to wait for the Riddler wayfarer event or find him on your travels. He always spawns with three special dice (randomly decided) in his inventory. You can obtain them by pickpocketting, knocking him out, or slicing his throat like a lamb in the slaughter. He always comes back eventually. Another method is treasure hunting. Treasure chests have a good chance to contain special dice.